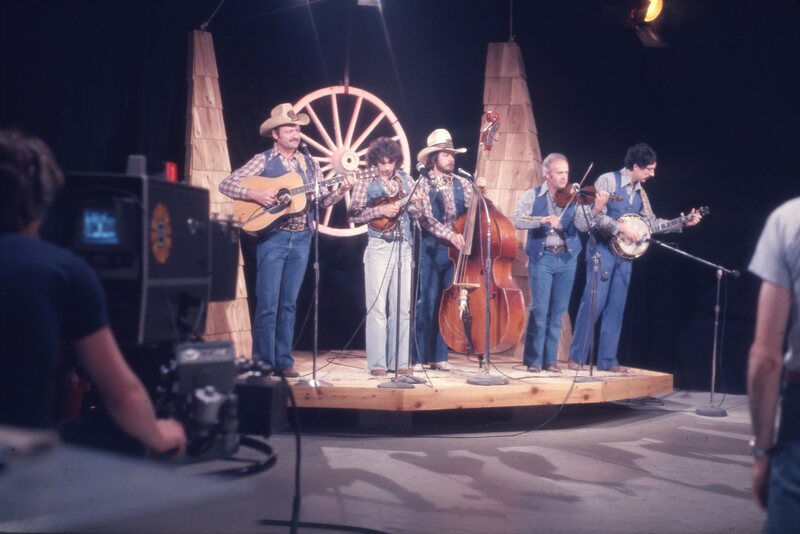 On the set of Country Hoedown at CKVR Television. Home/On the set of Country Hoedown at CKVR Television. Tags: CKVR, CKVR Studio, CKVR Studio Camera, CKVR Television, Country Hoedown Set, Set.